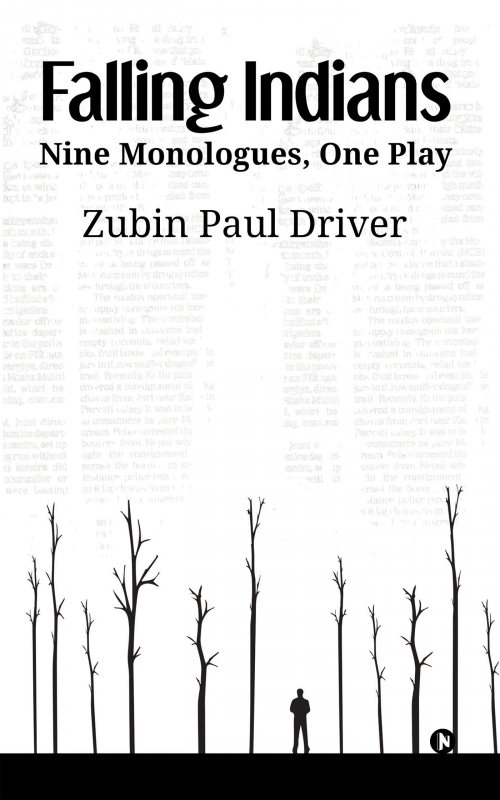 Zubin Paul Driver is a Mumbai based writer. He started his Theatre work sometime in 1991 and has been writing & directing plays ever since. His first play full-length play -‘worm play’ was published in a compilation of Indian English plays called ‘Lights on’, which served as a Textbook for ‘The English & Foreign Languages University’, Hyderabad. His writing has always sought to create counter narratives to the mainstream. His characters seem to have been wrenched out of the underbelly of the city, stripped of their pretensions and made to parade their inner and often grotesque lives in a circus like parade across the stage. Whether it is a door-to-door salesman named ‘Rathod, the Roach Killer’ or a disturbed but insightful housewife named ‘Devi’, each character is sculpted from the debris of urban insanity. ‘Striptease’ has a ravishing woman playing with your idea of female sexuality. ‘Silence’ carries you to a lonely beachfront where a man dreams up poetry. These are characters you will not forget, because they are hewn out of the gritty, twisted and sometimes ecstatic lives that make up the urban legends of our time.